In the ten years since the Kongma Sakyong last came to South America a lot has happened in his world. To name a few—he opened the treasure of the Scorpion Seal Retreat, was married, and had three children, securing the family lineage of Shambhala. A lot has happened in South America as well. 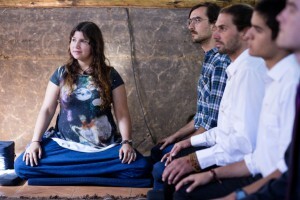 After years of planning for the Sakyong’s return, the collaborative efforts of the Chilean and Brazilian sanghas has borne the fruit they have been longing to see. 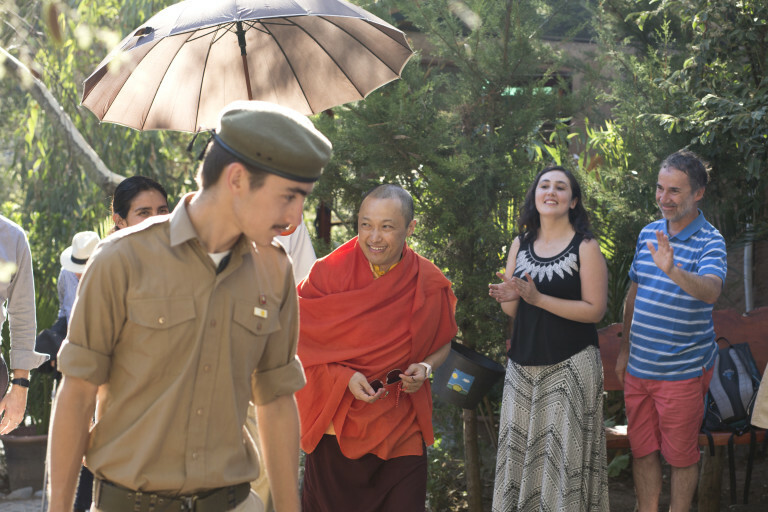 On February 21st, 2016, the Sakyong arrived in Cuncumen, Chile, and was received with an amazing display of love, appreciation, respect, and inspiration. During the eight day long Garchen—the first of its kind—practitioners of Shambhala Meditation, the Shambhala Sadhana, Shambhala Ngöndro, the Werma Sadhana, and the Scorpion Seal all practiced side-by-side. 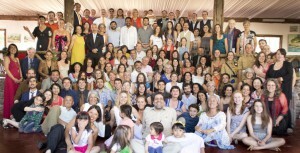 The South American sanghas’ devotion and commitment grew and deepened. The Sakyong was able to make a profound and genuine heart-connection with each of the 170 people, many of whom hadn’t seen him since he last came, or were meeting him for the first time. Immersed in the untamed opulence of the beautiful valley country, performing the Shambhala chants fully in the native languages, and joining with the authentic warrior spirit of the local dralas, the Sakyong fully empowered Shambhala in South America. He met the culture as it is, and rather than present the vision of enlightened society as a foreign import, he expressed it according to the needs, customs, and spirit of this region. 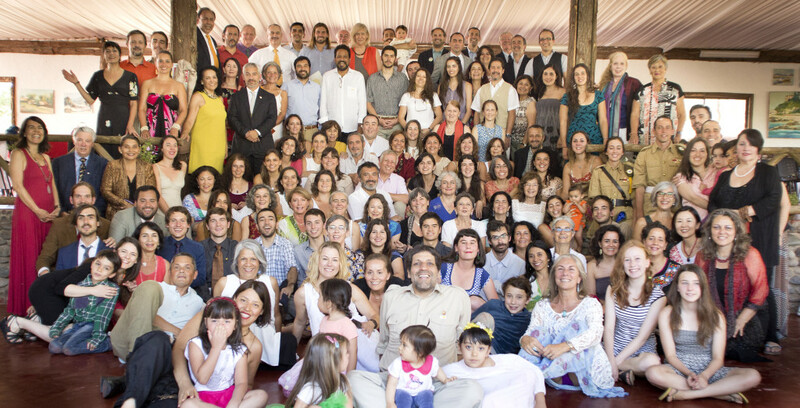 As a testament to the amazing experience the Sakyong and the communities of Chile and Brazil had together during the Garchen, he proclaimed the intention and commitment to return in two years. Viva Shambhala, viva Sud America! NO hay una version en español de este articulo ? porqué al parecer se privilegia el uso del inglés en estas publicaciones? Gracias por tu comentario. Una version en español de este articulo? ¡Es una buena idea! Pablo Coddou, el autor, habla español correctamente. Quizás él pueda entregar una versión traducida autorizada. Thank you for sharing. What lovely energy and photos!